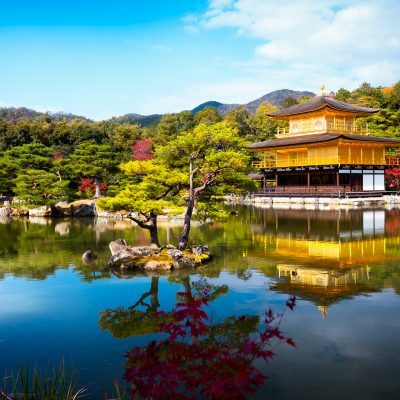 As its name suggests, Japan’s Golden Route visits a range of destinations from the exciting, bustling capital city of Tokyo, the picturesque and ancient capital Kyoto, and Japan’s most renowned city, Hiroshima. Tokyo, host to the 2020 Olympic Games, offers the most modern shopping experience while still being home to historic, elegant buildings and temples. Mount Fuji, with its single snowy peak, is another impressive, breathtaking location. 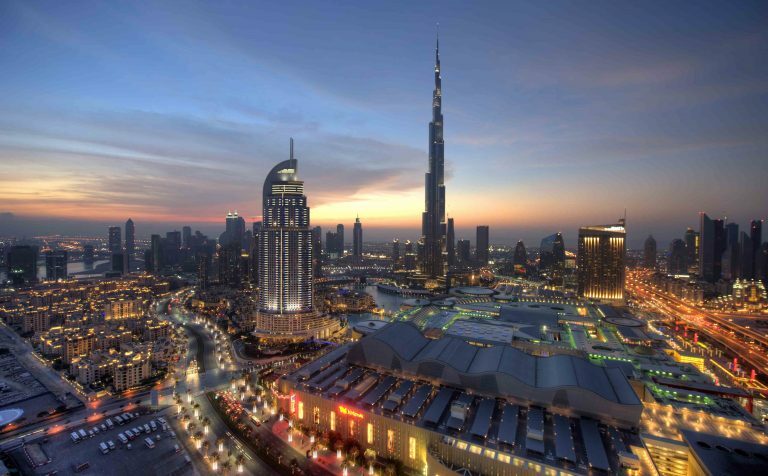 On a clear day, the views are simply incredible. The cities of Kyoto, famous for its serene, charming vistas, and Hiroshima, where you can learn about its momentous history at the Peace Museum, provide much interest and enjoyment. 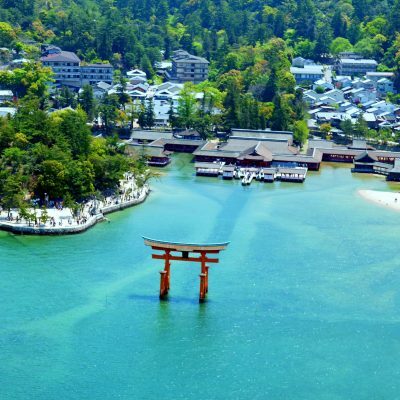 Finally, the island of Miyajima will offer you a magical glimpse of Japan’s nature. 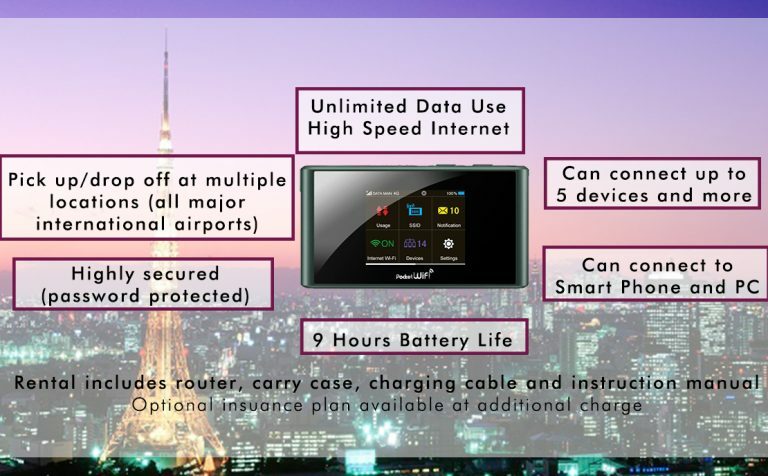 An English-speaking assistant will meet you at the customs exit at Narita or Haneda Airport, and help you to board an airport bus that will take you to your accommodation. 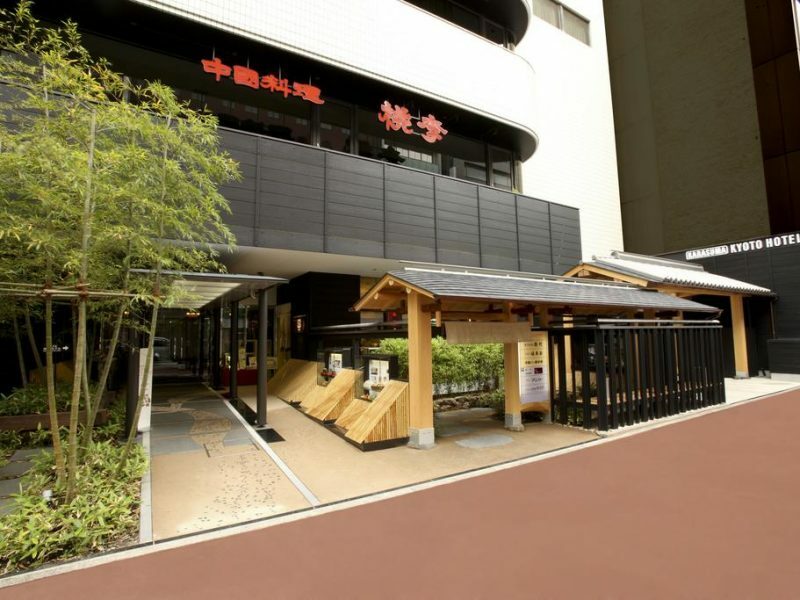 After breakfast, you will be picked up from your hotel to join the Tokyo Edo Morning Tour, departing from the Keio Plaza Hotel. Drive past the National Diet Building, the centre of the Japanese Government and the Imperial Palace, the residence of the Emperor of Japan. 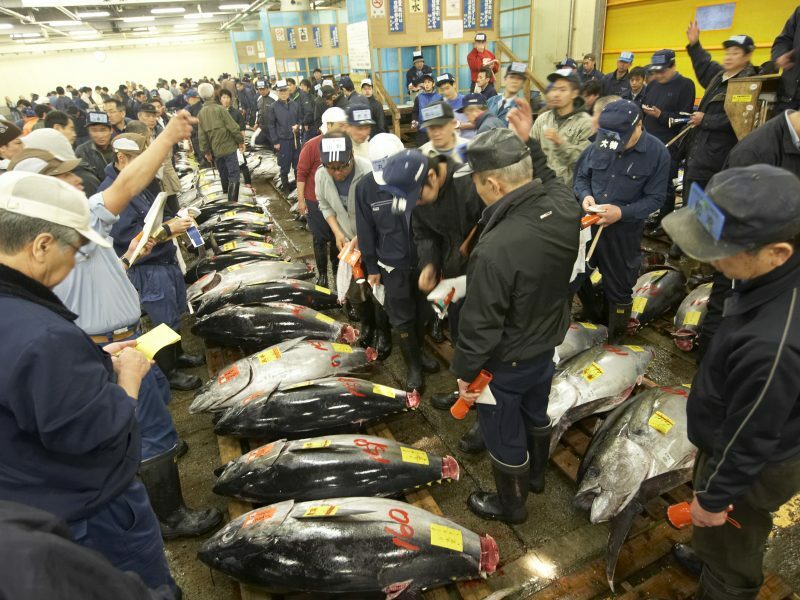 Visit the Tsukiji Outer Fish Market, which contains a mixture of wholesale and retail stalls and is the largest market of its kind in the world. 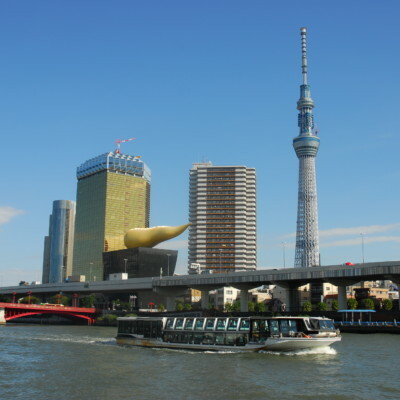 Continue to Tokyo Skytree Town (access to Tembo Deck is not included and is subject to additional charge payable locally). Visit Sensoji Temple and Nakamise Shopping Street. The tour will finish at approximately 13:15 in Asakusa, and the guide can advise about returning to the hotel by public transport. Afternoon is free at leisure. 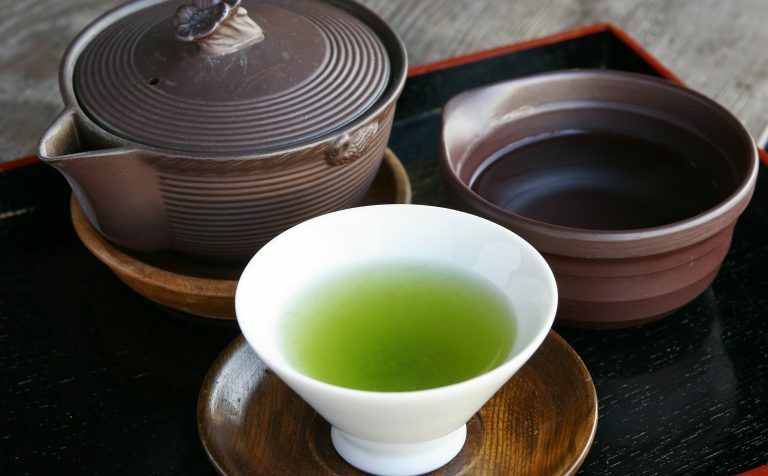 Breakfast at your hotel will be followed by the full day Nikko World Heritage Tour. Visit Nikko Toshogu Shrine, the final resting place of the founder of the Tokugawa Shogunate that ruled Japan for over 250 years and a part of Nikko UNESCO World Heritage Site. Enjoy a Japanese Style lunch, followed by a trip to Lake Chuzenji, a scenic lake located in Nikko National Park. See the mesmerising 97 metre high Kegon Falls before returning to Shinjuku, where the tour ends. 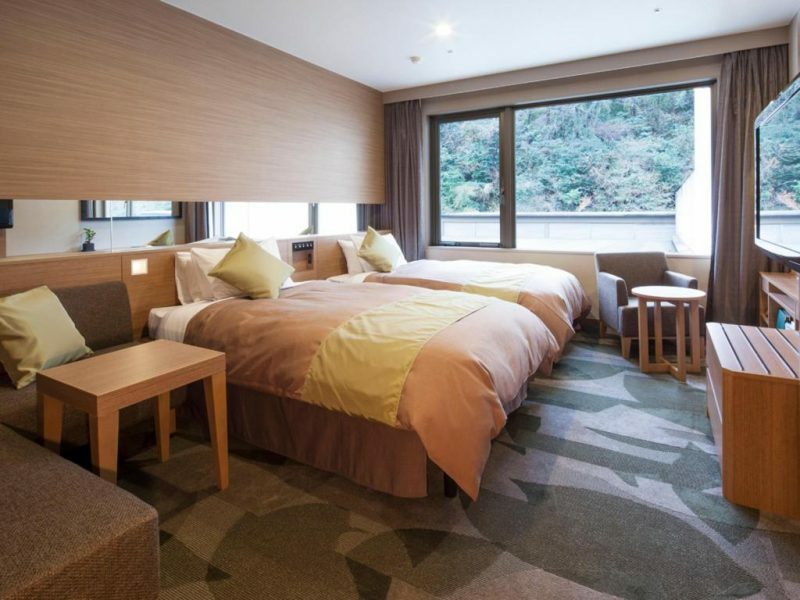 Prepare an overnight bag for your night in Hakone, as your main suitcase will be transferred directly from Tokyo to Kyoto. After breakfast, you will be picked up from your accommodation and head to Mt. Fuji’s 5th Station by coach. Start the ascent up Mt. 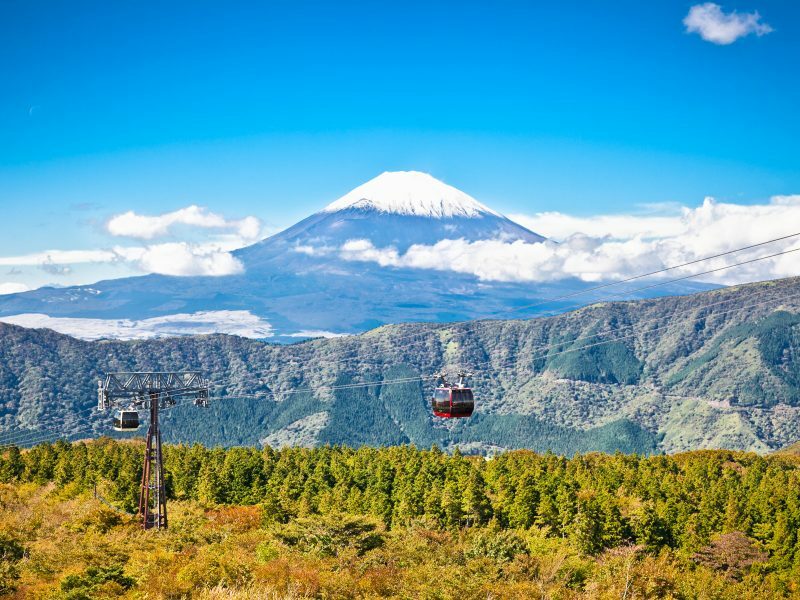 Fuji via the Fuji Subaru Line, and climb 2,300 metres above sea level for breathtaking views from above the clouds. 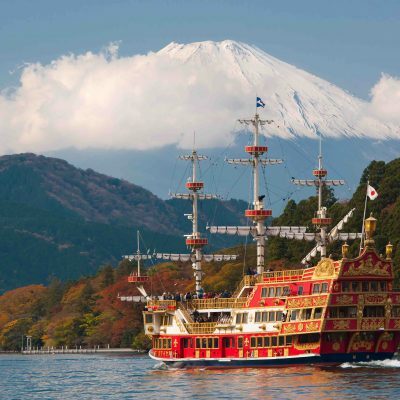 Enjoy a Japanese-style lunch, followed by a sightseeing cruise on picturesque Lake Ashi. Travel on to the Mt. Komagatake Ropeway, and discover the spiritual Hakone Shrine Mototsumiya (original shrine), before ending the day at your accommodation in Hakone. Enjoy your breakfast, then transfer to Odawara Station for your bullet train to Kyoto Station (travel time appox. two hours). Upon arrival at Kyoto Station you will be met by an English speaking representative who will assist you in getting to your accommodation. In the afternoon, spend time at Nara Park and Todai-ji Temple (Great Buddha). 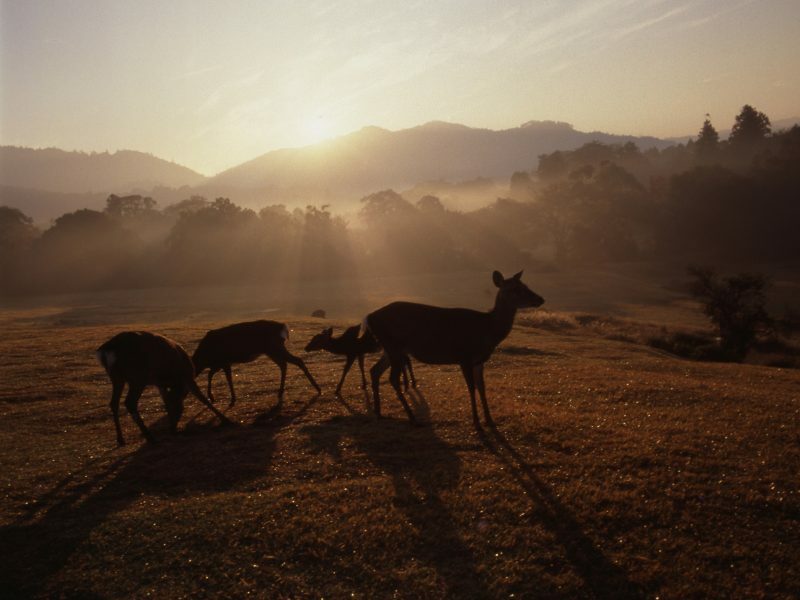 This UNESCO World Heritage Site is the symbol of the Nara Period and one of the world’s largest wooden structures. 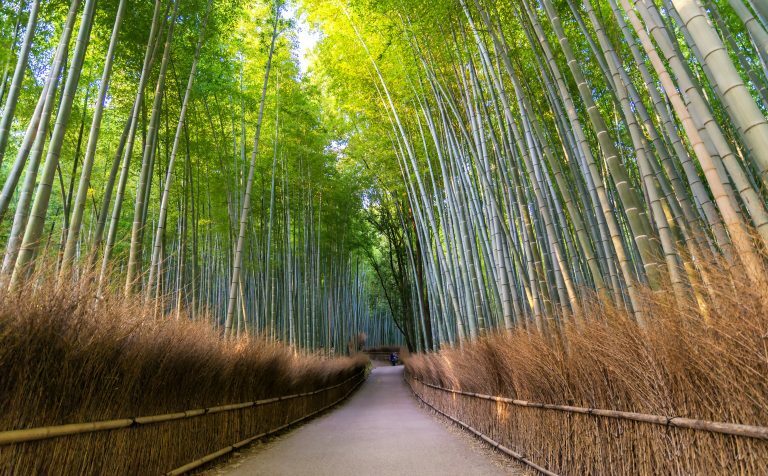 Visit the Kasuga Taisha Shrine, also designated as a World Heritage Site, and Nara Nagomikan. 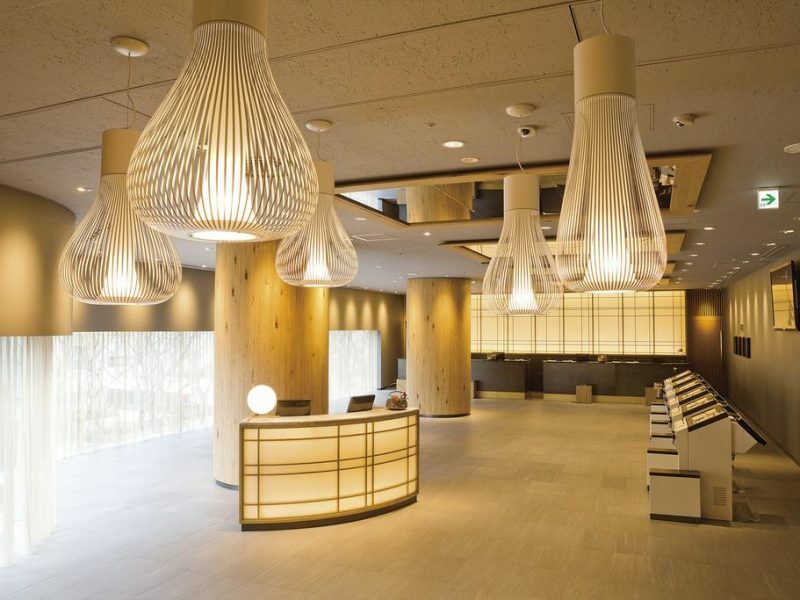 Drop-off services to hotels in Kyoto are available. 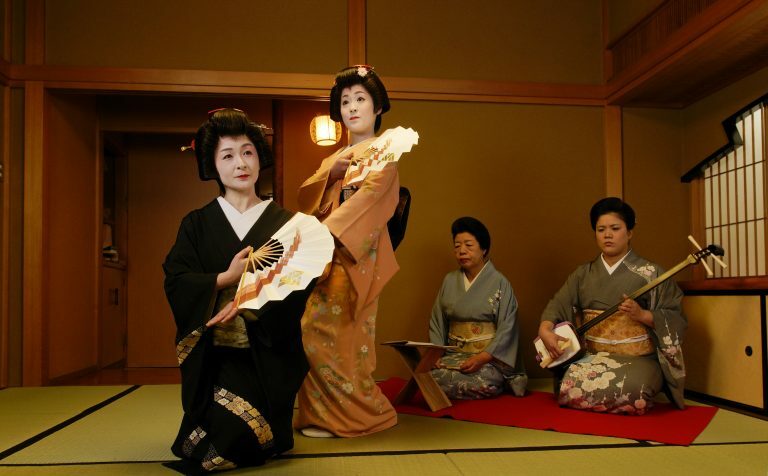 Today sees you join a day tour of Kyoto by coach. Visit the UNESCO World Heritage Site, Nijo Castle, completed in 1626, and the Kinkaku-ji Temple, also a UNESCO World Heritage Site. The wooden architecture is covered in thin layers of pure gold and is surrounded by a beautiful pond. Next is the Kyoto Imperial Palace, which used to be the residence of Japan’s Imperial Family until 1868, (or Kitano Tenmangu Shrine when the Imperial Palace is closed). Enjoy a Japanese/ Western style buffet lunch, before moving on to the Heian Jingu Shrine, a Shinto shrine dating back to 1895. 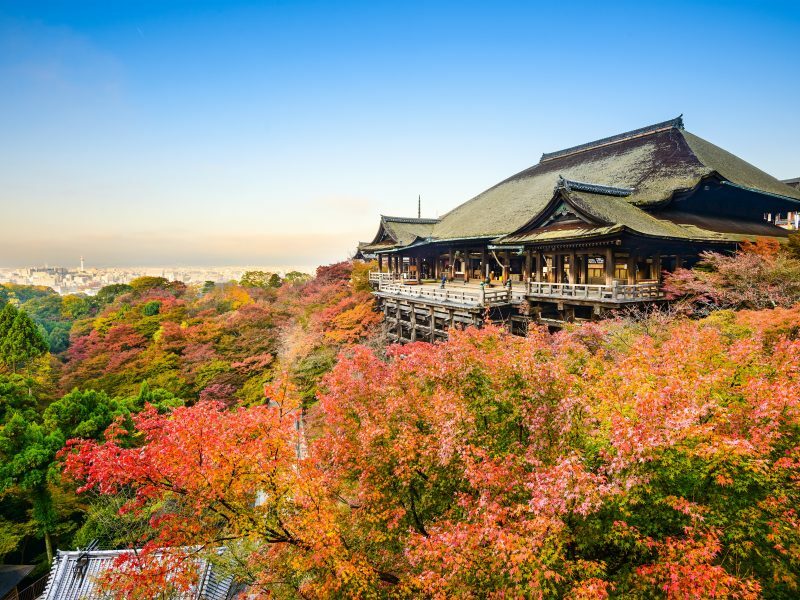 The impressive Sanjusangendo Temple, the world’s longest wooden structure, housing 1,001 life-size statues of Buddhist Kannon deities dating back to the 13th century is next, followed by your final stop, and a superb view of Kyoto from the World Heritage Site of Kiyomizu-dera Temple. Drop-off services to hotels are available. 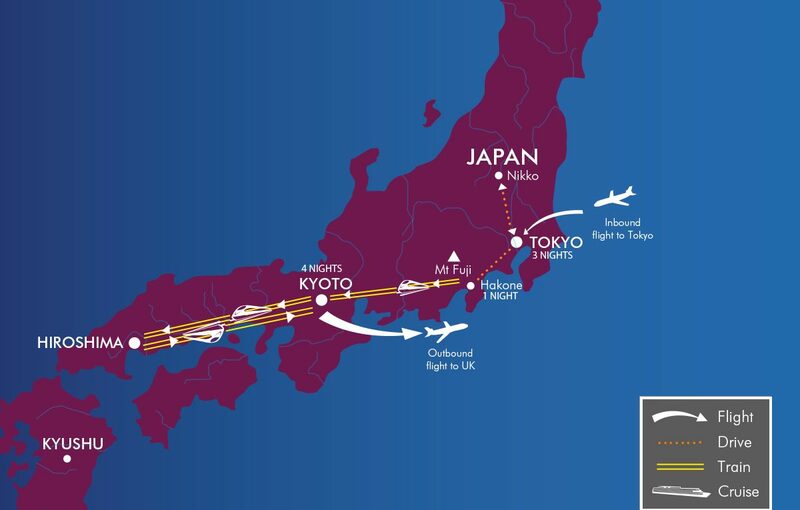 Following breakfast at the hotel, join a full day tour to Hiroshima by bullet train. Upon arrival walk to the meeting point at Granvia Hiroshima where you will be transferred to Miyajimaguchi. 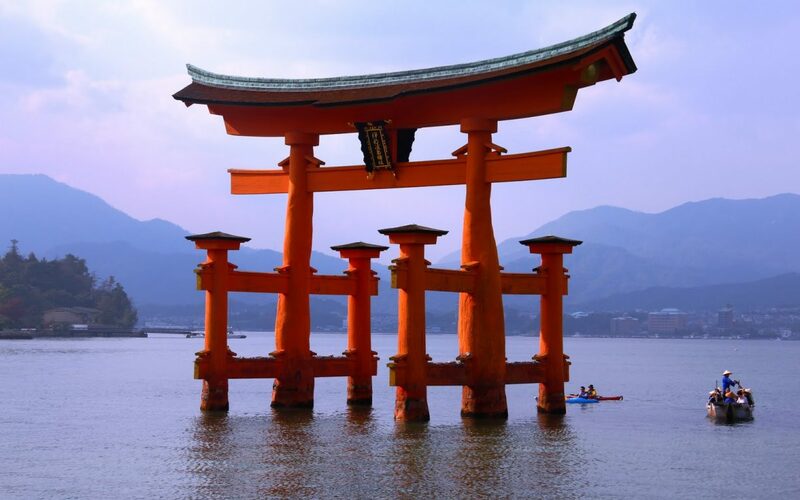 From here go to Miyajima Port, and take the ferry to Miyajima to visit the Itsukushima Shrine , a World Heritage Site. Established in the 6th century it is famous for its beautiful Shinden-zukuri style structure. There will be time for lunch at own expense before returning to Miyajima Port and Miyajimaguchi by ferry, and on to Hiroshima Peace Memorial Park and Museum by coach. This large-scale park was established in 1949 after the Pacific War ended, and it’s a symbol of peace. Return to Hiroshima Station, for a bullet train to Kyoto Station, where drop off services to designated hotels in Kyoto are available. A full day free at leisure to explore Kyoto and relax before returning to the UK tomorrow. Perhaps spend time on that last-minute souvenir shopping before your transfer by shuttle bus to Kansai International Airport, Osaka. Note: Please note this tour is based on joining day tours with other passengers and group sizes may vary.